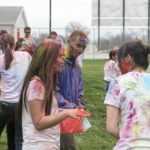 Colors everywhere! 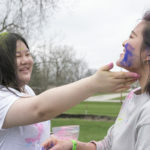 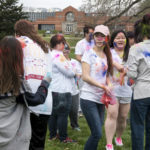 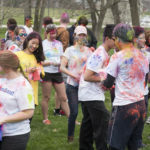 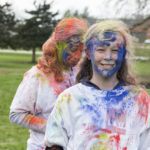 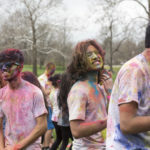 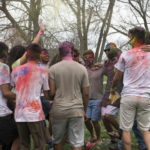 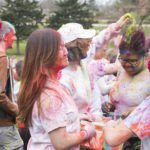 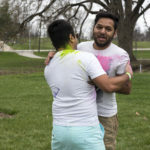 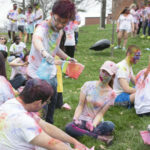 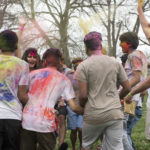 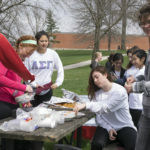 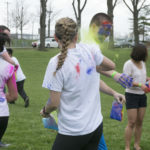 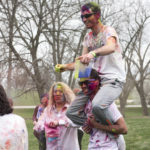 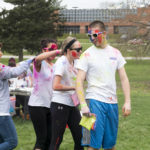 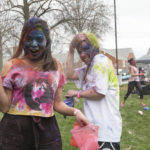 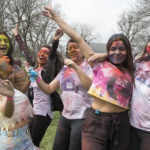 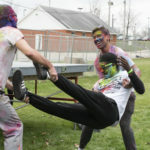 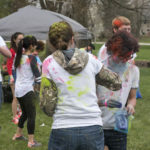 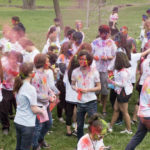 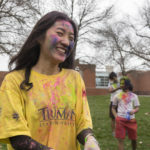 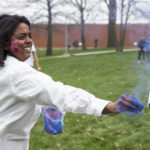 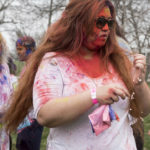 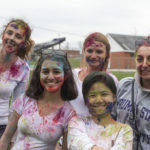 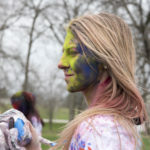 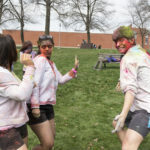 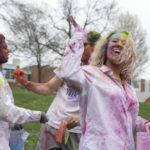 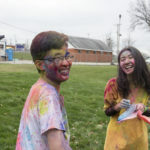 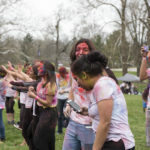 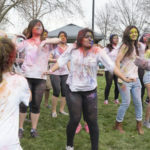 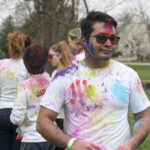 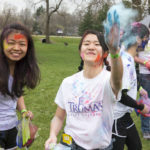 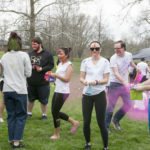 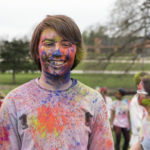 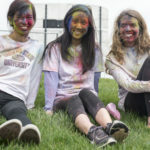 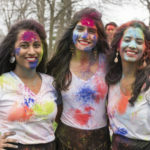 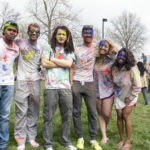 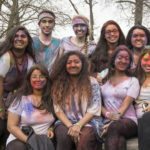 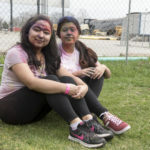 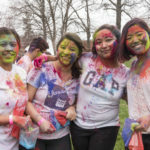 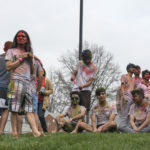 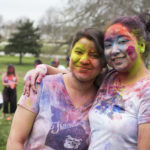 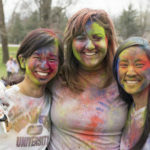 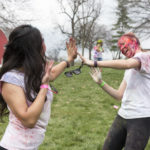 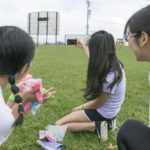 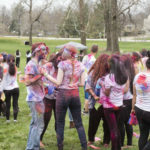 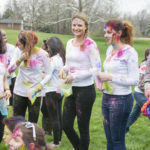 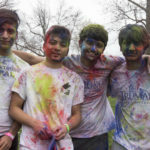 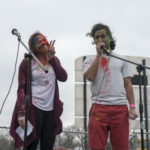 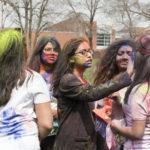 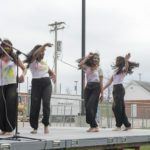 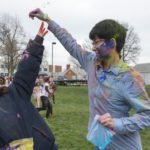 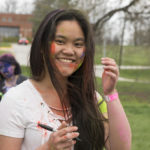 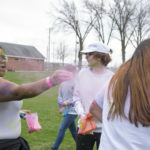 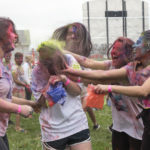 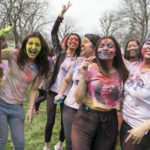 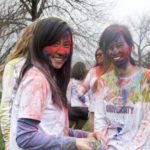 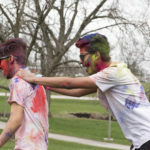 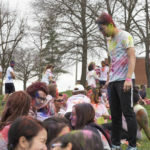 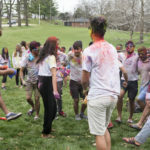 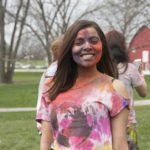 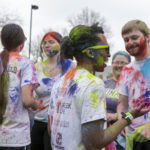 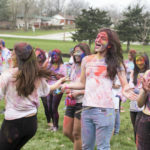 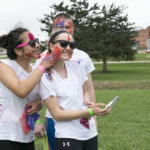 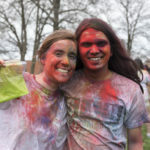 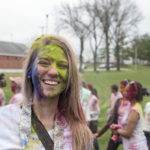 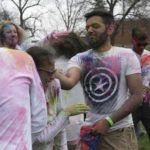 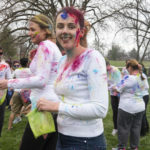 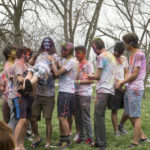 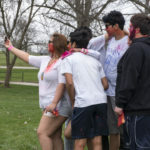 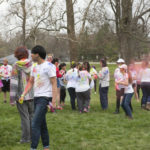 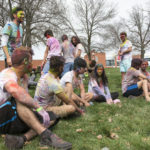 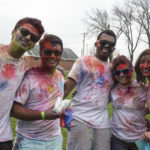 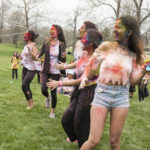 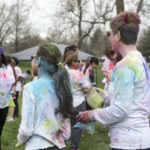 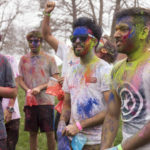 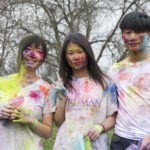 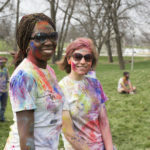 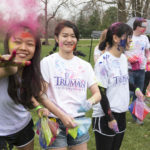 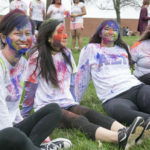 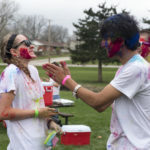 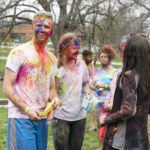 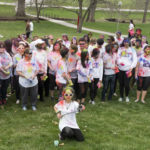 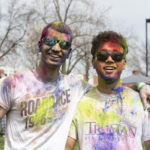 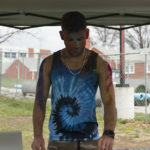 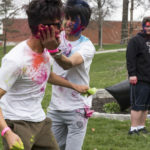 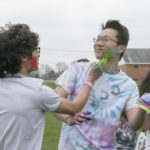 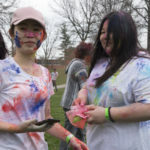 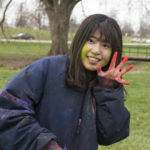 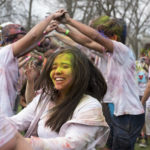 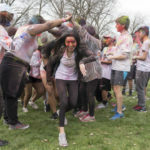 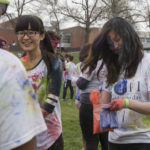 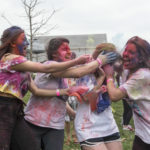 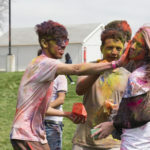 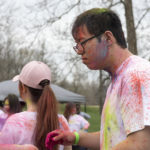 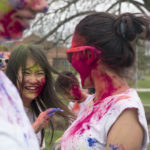 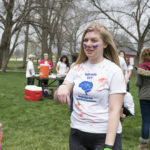 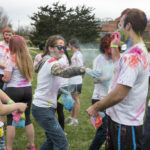 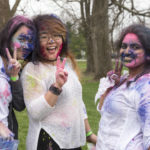 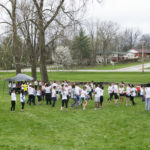 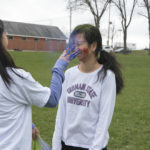 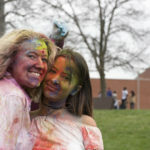 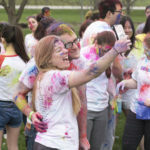 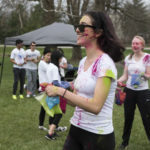 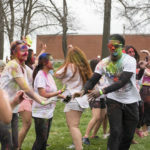 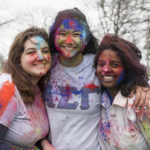 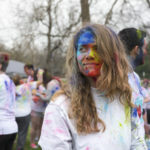 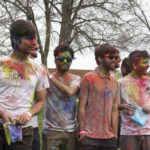 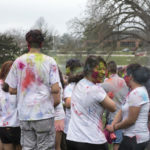 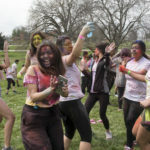 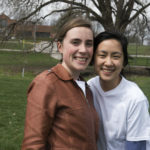 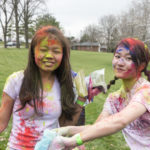 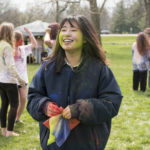 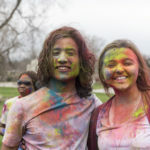 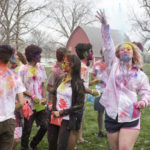 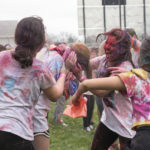 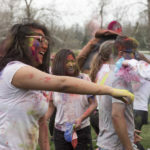 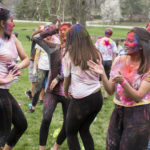 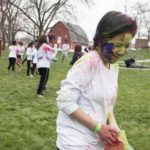 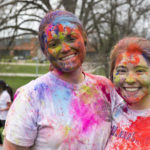 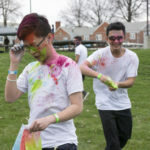 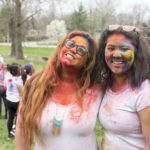 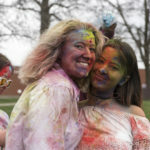 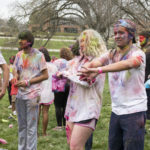 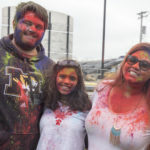 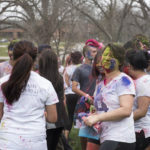 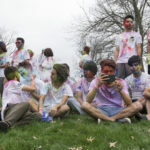 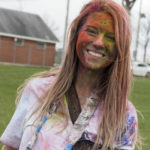 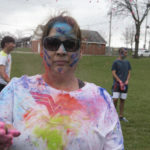 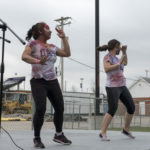 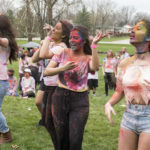 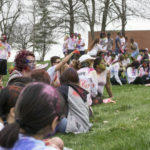 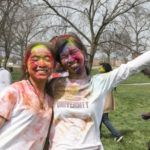 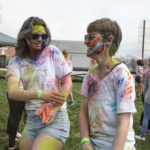 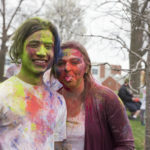 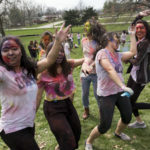 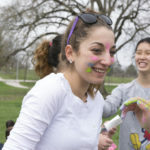 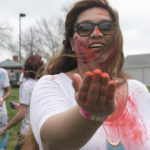 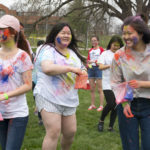 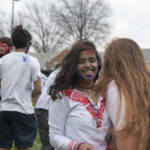 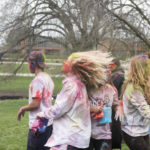 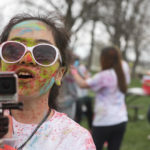 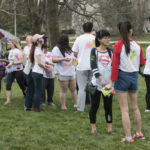 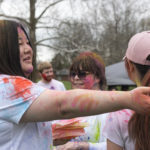 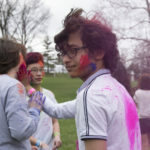 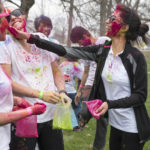 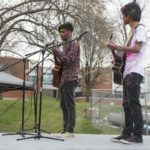 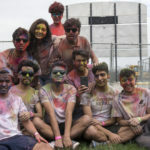 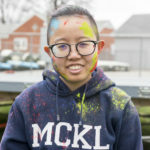 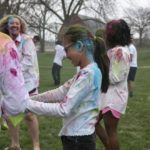 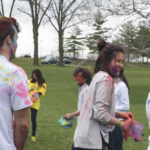 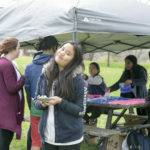 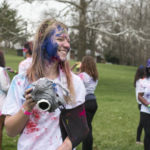 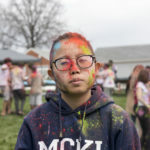 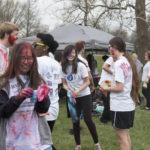 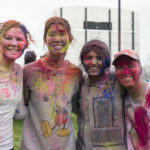 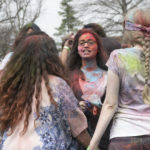 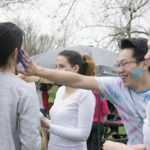 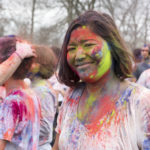 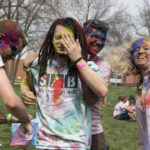 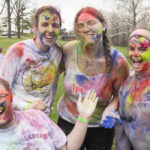 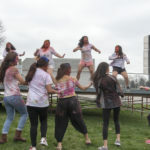 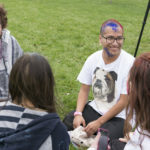 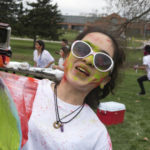 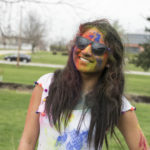 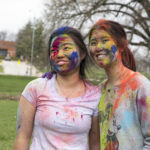 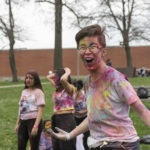 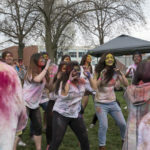 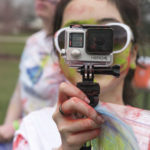 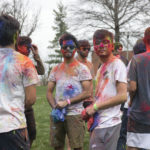 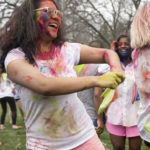 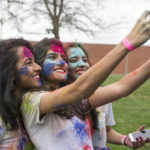 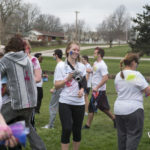 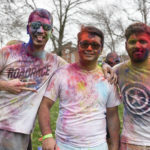 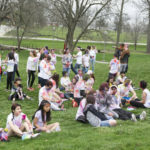 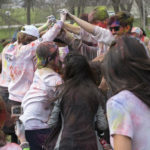 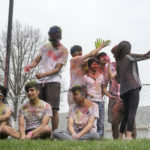 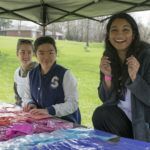 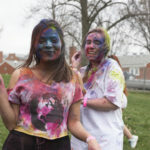 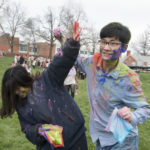 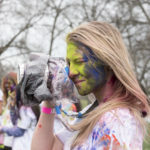 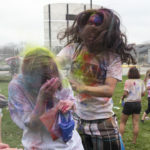 Last Sunday, Namaste Nepal and International Club hosted Holi (the festival of colors) in Truman’s Red Barn Park. 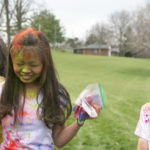 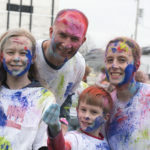 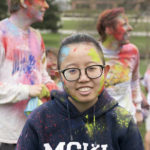 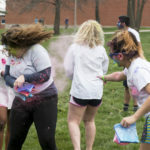 Attendees were given colored powder to share with their friends and family in the messiest way possible! 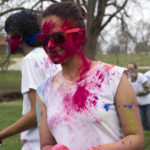 Students came dressed in white, ready to proudly display their new colors. 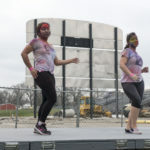 The event even had dancing and a live DJ! 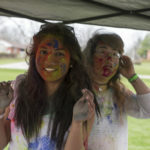 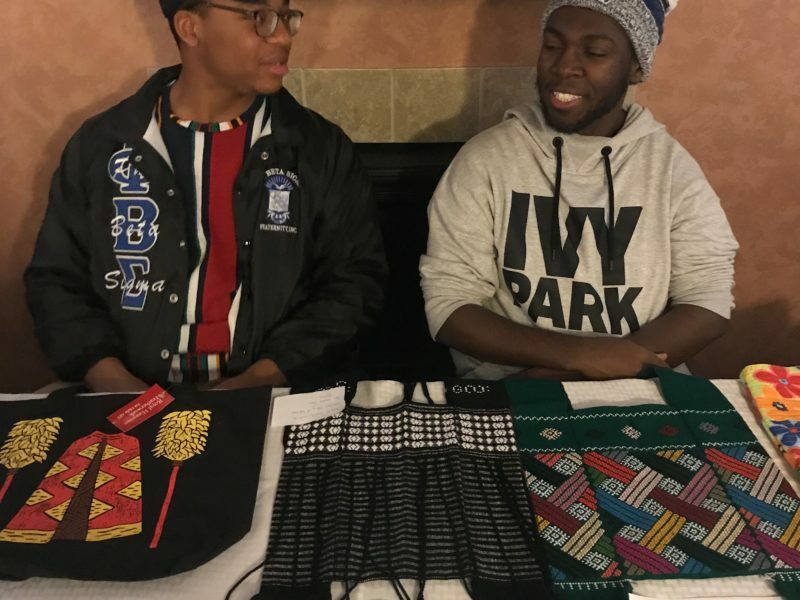 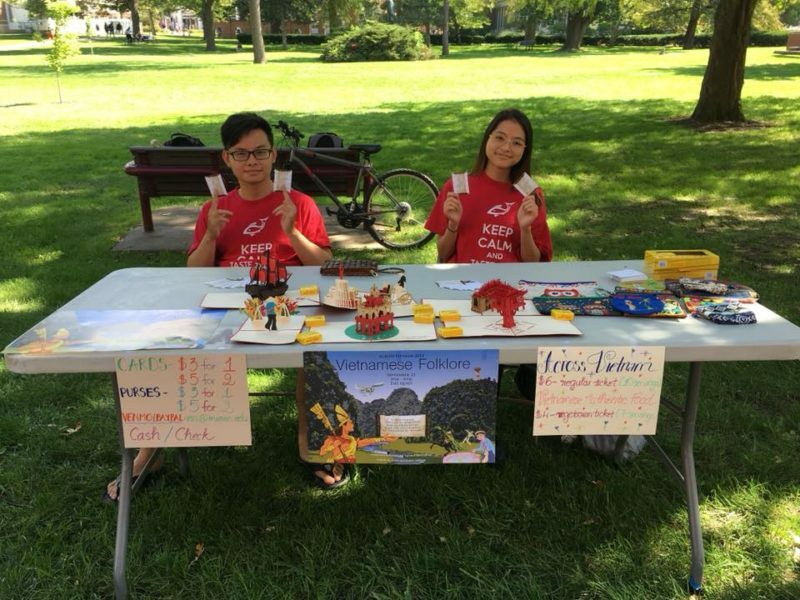 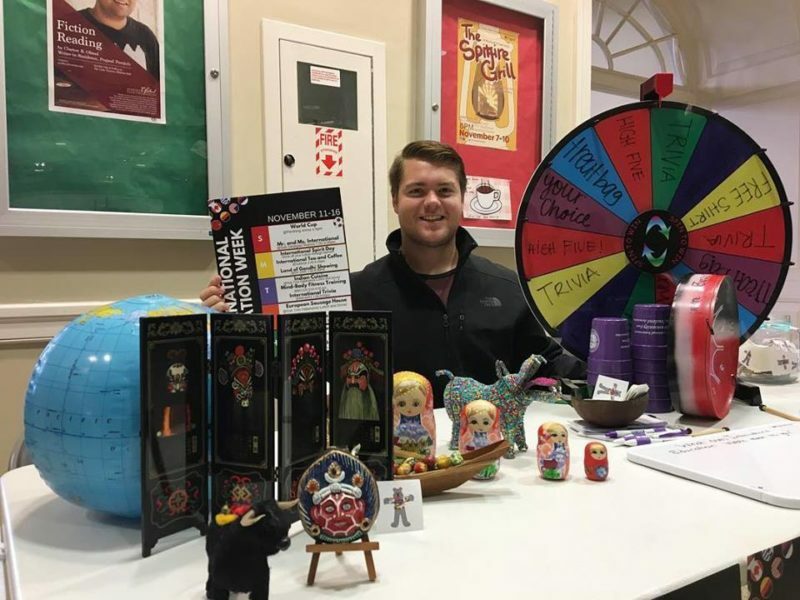 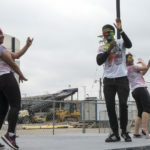 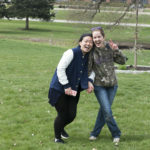 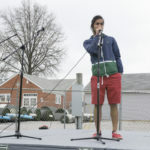 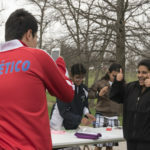 Despite the gloomy weather, the event was still a great time for everyone involved.